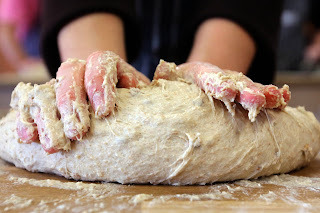 Like yeast in dough, the kingdom of God is growing from small beginnings. A kingdom worldview forces us to change the way we treat others - including through social media. Rob shares a personal challenge to "assume the best" in others he disagrees with as a way to tone down the negativity and start a productive, respectful conversation.